Under Armour Inc. is expanding its reach through a partnership with Kohl’s Corp. Kohl’s will sell the brand’s apparel, accessories and footwear at all of its more than 1,100 stores across the U.S. starting March 1, the company said. Under Armour is also testing its HealthBox fitness tracker at the retailer. The partnership -- more than two years in the making -- gives Under Armour greater access to the suburban, middle-class consumers with whom the brand already is popular. 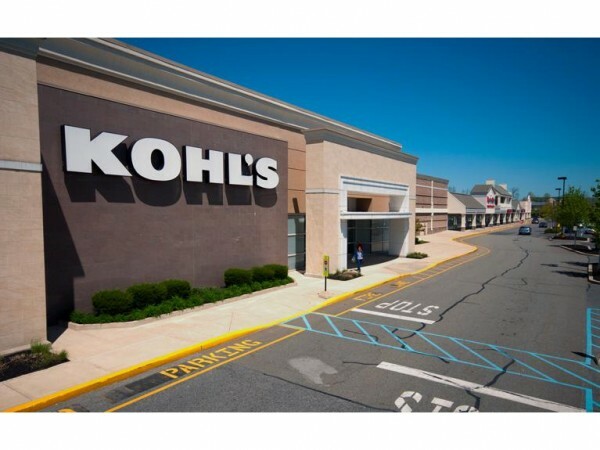 For Kohl’s, the deal expands its selection of national brands and bolsters its efforts to become a destination for athletic apparel, said Michelle Gass, the chain’s chief merchandising and customer officer. While the retailer has been struggling to boost clothing sales, one category that is seeing consistent demand is activewear and accessories, which grew 15 percent at Kohl’s last year, Gass said.